During day 5 of the Apple vs. Samsung trial, Scott Forstall took the stand. Currently as the Senior Vice President of iOS software, he described the early stages of the iPhone. He pointed out once again that the iPad was Apple’s original project, essentially being constructed before the iPhone. But when the Cupertino company employees all agreed they hated their phones, the iPhone came to life. Forstall reveals that Apple took over an entire building on the Cupertino campus to develop the iPhone, locking it down with security card readers. They would use colors for product code names — as we heard earlier, “Purple” was the name of the original iPhone — and the development building for the device was called the Purple Dorm. All I can say is wow! 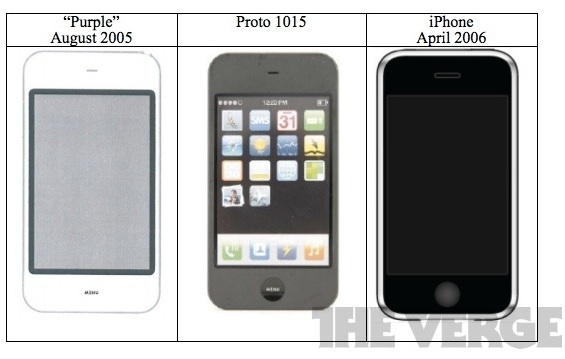 After just the first week of trial we’ve seen multiple prototypes and obtained some very interesting information on Apple’s past. I can’t wait to see what’s unveiled next week out of this case. How about you? 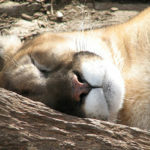 Does Mountain Lion Negatively Affect Battery Life On Macbooks?